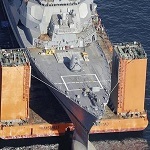 Four newly-elected lawmakers will bring their bureaucratic experience when they join Congress, Matthew Weigelt writes for Federal Computer Week. 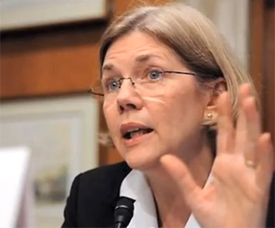 Sen.-elect Elizabeth Warren (D-Mass.) was the former chairwoman of the Congressional Oversight Panel for the Troubled Asset Relief Program and is known for assembling the Consumer Financial Protection Bureau. 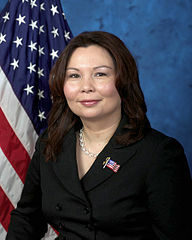 Rep.-elect Tammy Duckworth (D-Ill.) previously served as assistant secretary of public and intergovernmental affairs at the Department of Veterans Affairs in 2009, overseeing initiatives against veteran homelessness. 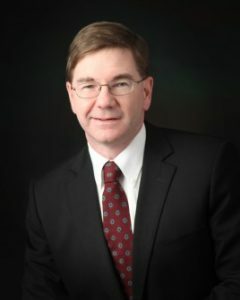 Rep.-elect Keith Rothfus (R-Pa.) worked in the Department of Homeland Security between 2006 and 2007, where he led faith-based and community initiatives. 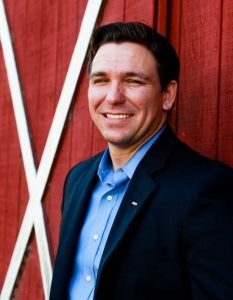 Rep.-elect Ron DeSantis (R-Fla.) was a former judge advocate general officer in the Navy for more than six year, supporting operations Guantanamo Bay, Cuba and Iraq during the 2007 troop surge.